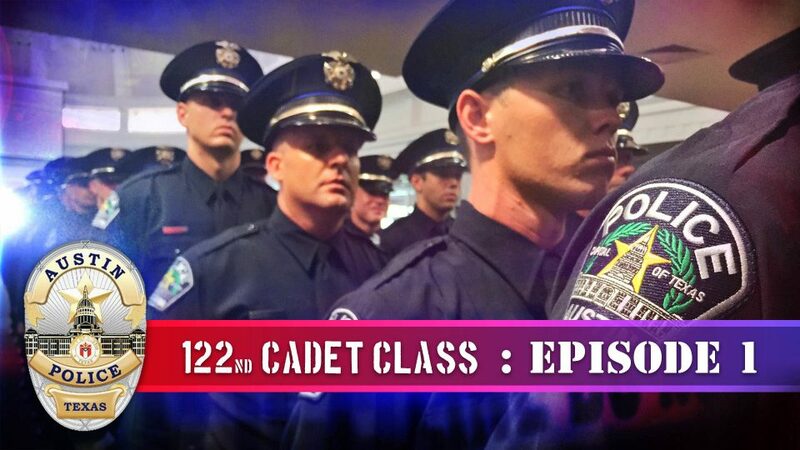 The 122nd cadet class of the Austin Police Department from recruit to graduation. 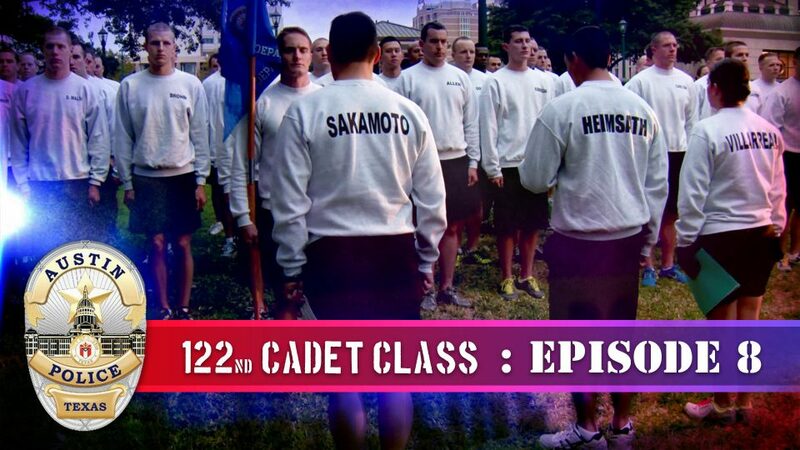 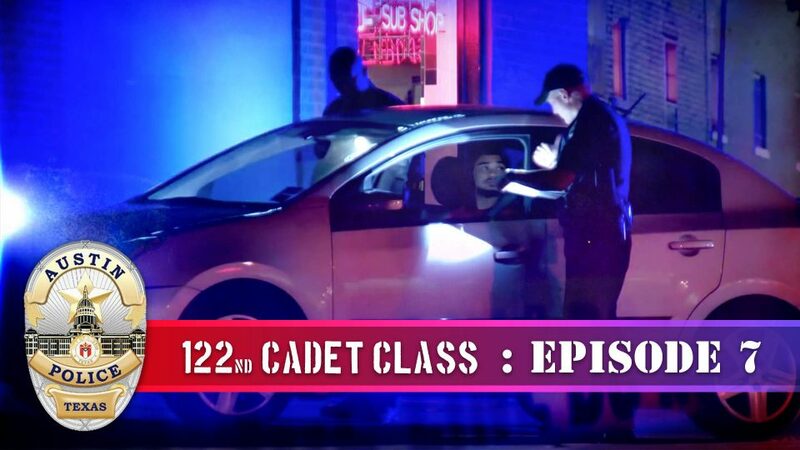 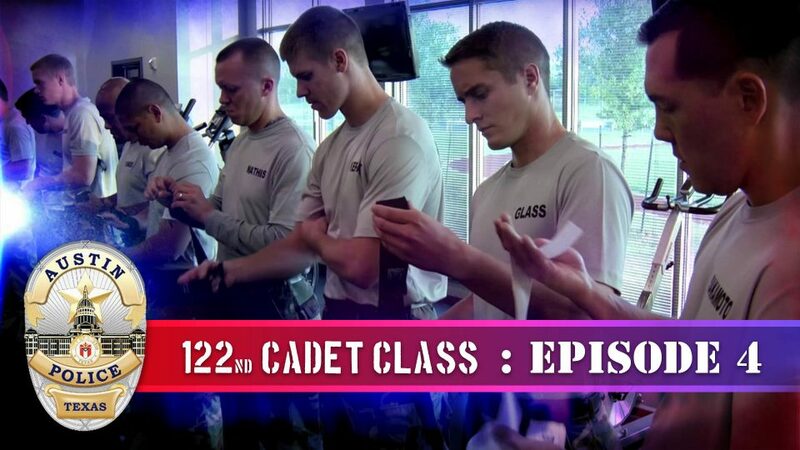 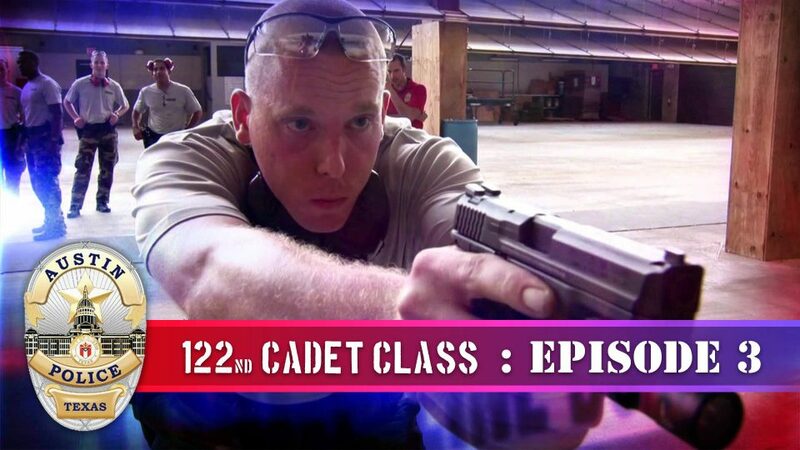 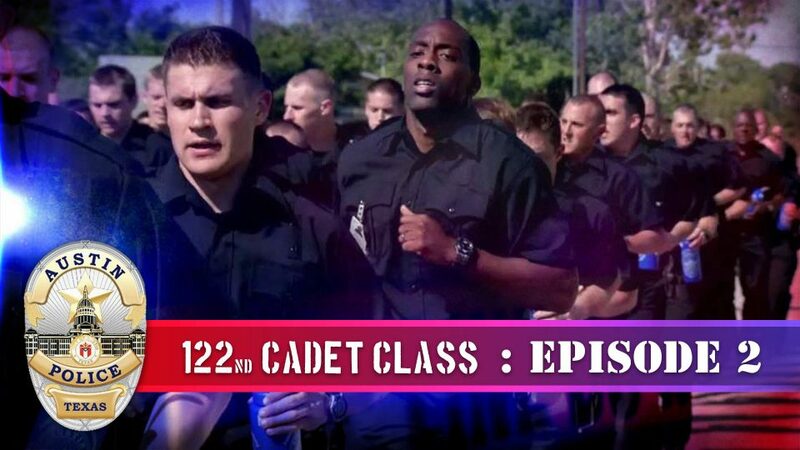 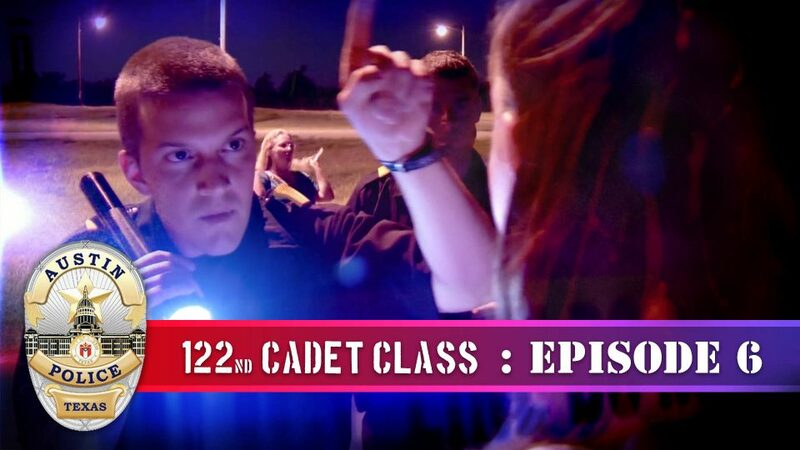 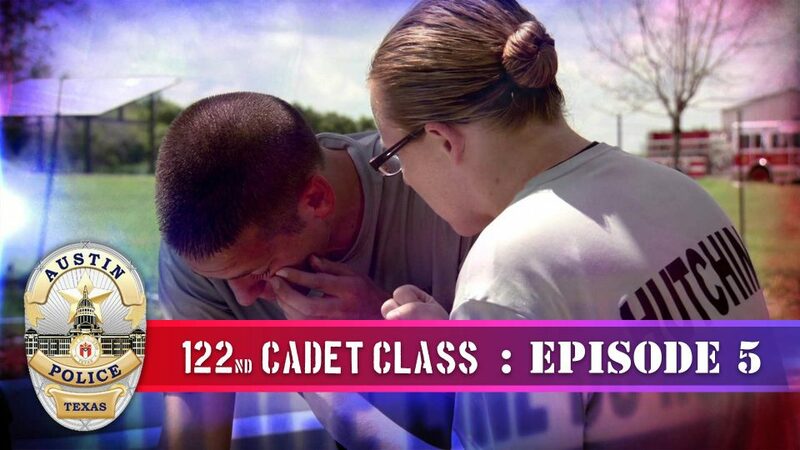 In this episode of the 122nd Cadet Class the cadets learn about the penal code, gun safety and get to fire off a few shots of their own. 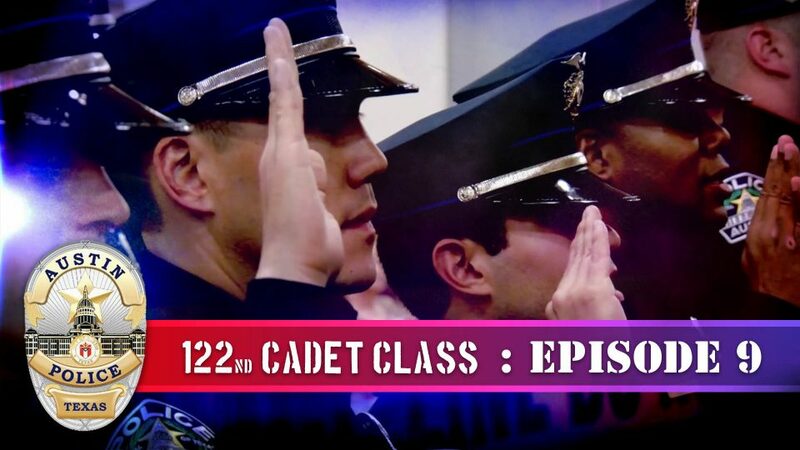 In this episode, cadets face their final days of training while they prepare for graduation and life of as an Austin police officer.